Affordable vet-approved 80:20 nutrition. Made in Britain. 99% of users rated this business as excellent or very good. Got free sample to see if our Jack Russell x Lakeland Terrier would like it and it was a huge hit. She gets her fair share of fibre etc as she's always stealing carrots. Looking at the ingredients I think it will have great health benefits for her future years. Am now going to order the 10kg bag of food. My Pom has had the same food for the past 5-6 years so I was a little nervous about introducing him to this new food. I shouldn't have been. He loved it so much, he ate it before his current "favourite" food! if my Pom's happy, so am I! One of my pack is a very fussy eater and he eat the sample that Akela sent. My local pet store is planning to stock this food so I will buy a bag in the hope that he will continue to eat it. Watch this space. Thank you for the free sample my three border terriers loved it. One of them is very sensative to grains so we have to be careful of what we buy. This is very good quality, about the same price as what I normally buy and will be good for a change for our boys. Will definately be buying some more. Can I say how happy I am with your service? From web chat to delivery and most of all the food itself, it's been outstanding! I previously fed my Shih Tzu Royal Canin Shih Tzu Adult and when I compare the ingredients between this and your Akela Original, I'm upset I fed my hairy baby with "fake" food for so long! The Akela Original has resulted in a shiny coat, and a huge reduction in my food bill, top quality ingredients and a happier dog all round. 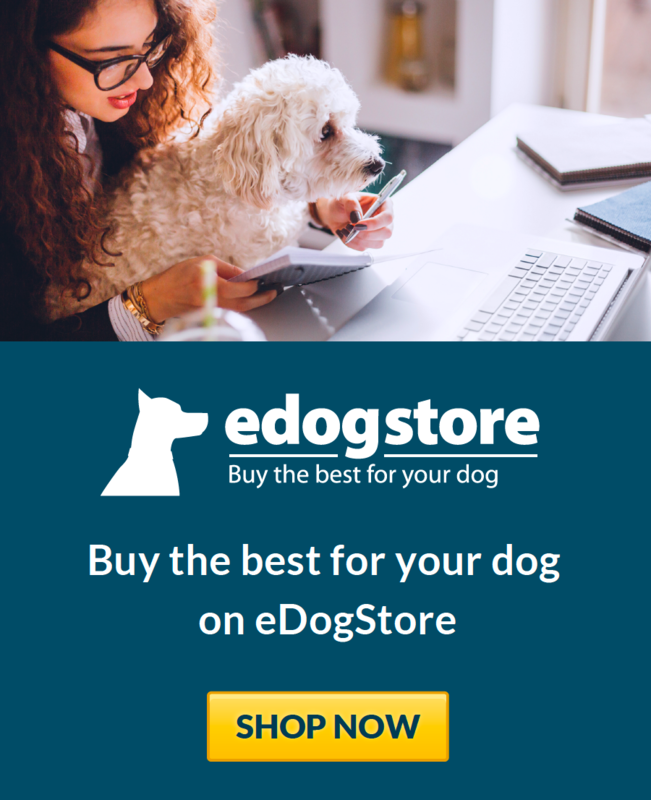 I am begging my local pet shop to start stocking your product! Was concerned that the kibble would be too big for my dog, but not at all, this will be my go to dog food from now on. My boy blue is loving this food trying a no grain diet hope it does him wonders and enjoys it for life. The sample, thank you very much for this, did not touch the sides he loved it and it had no adverse effects. Will be moving him to the 80/20 food. and it's made by a British company. MY DOGS HAVE JUST ENJOYED THEIR FREE SAMPLE OF AKELA . NOT ONE PIECE LEFT. LICKING THEIR LIPS . WILL HAVE TO BUY A LARGE BAG. My Border Terrier loves Akela. 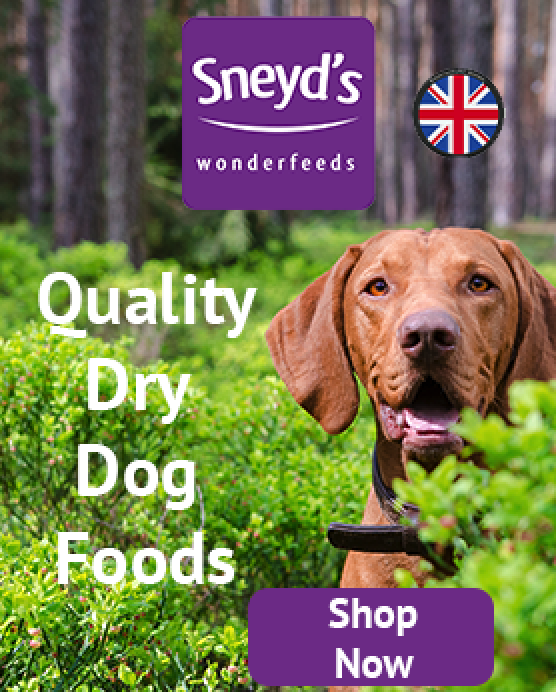 It`s a fantastic natural UK made dog food with traceable ingredients. The price is reasonable for this kind of quality you`re getting. Highly recommended!! !